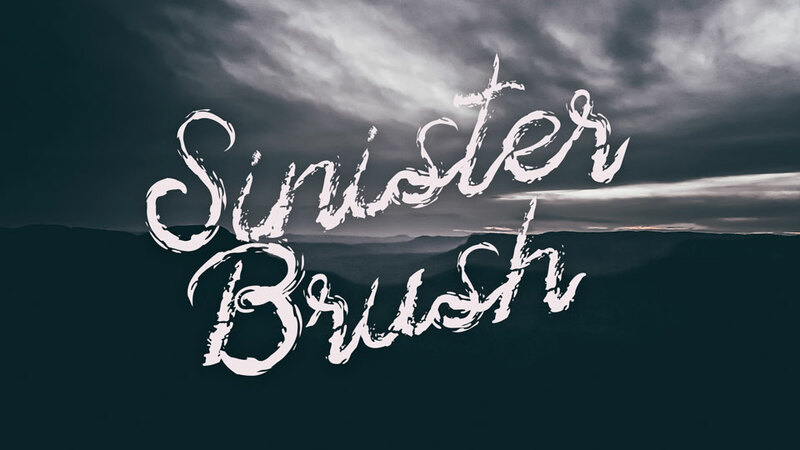 Devil East is a free impressive modern calligraphy script font. 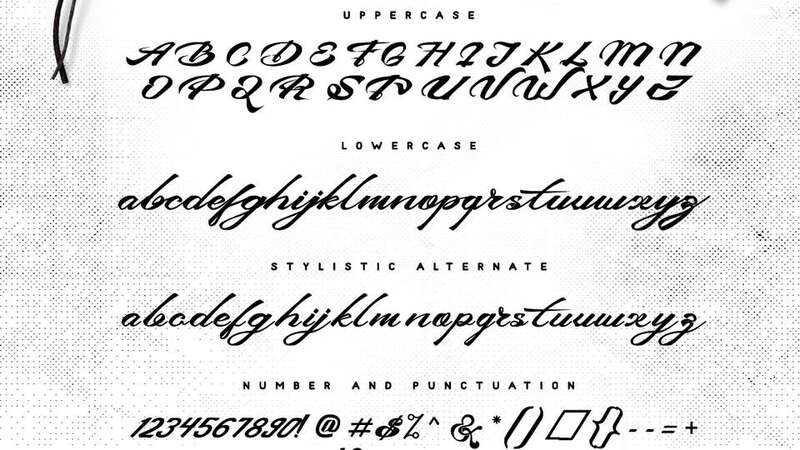 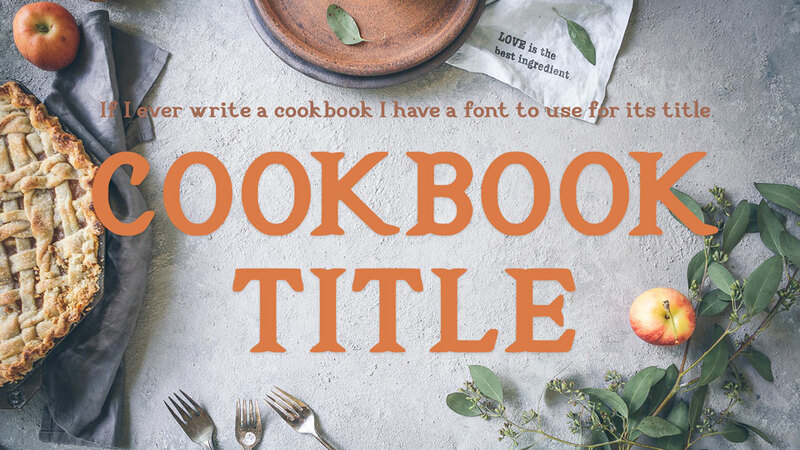 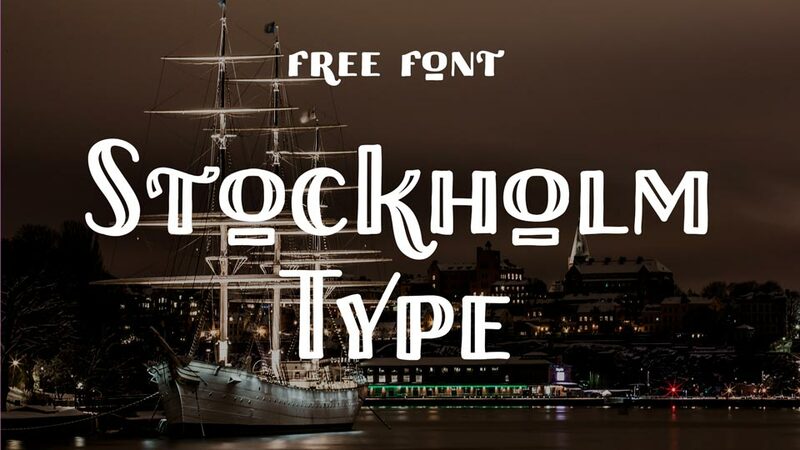 Free version contains uppercase and lowercase letter, numerals and symbols. 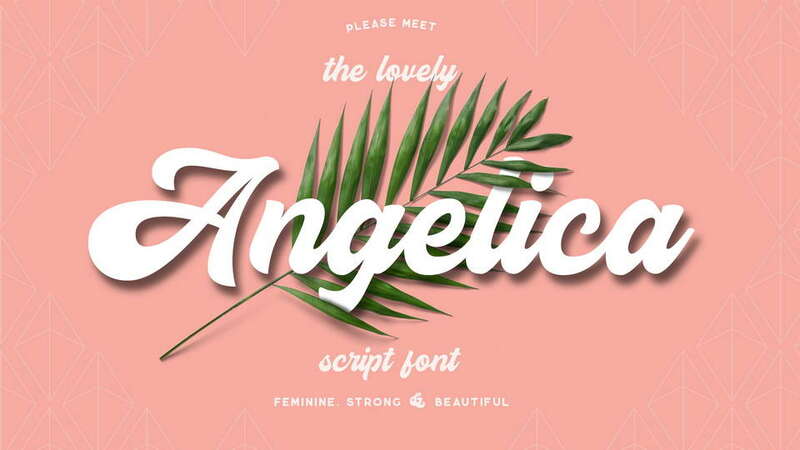 This font suitable for logo, badges, wedding, event, t-shirt, sticker, quotes and other awesome work. 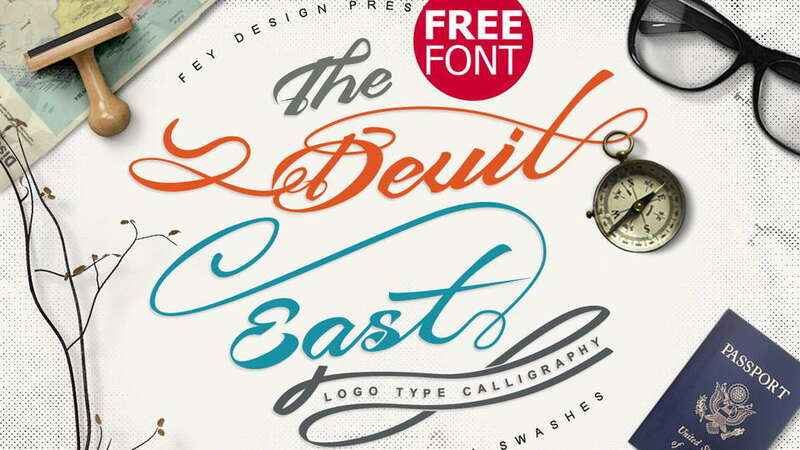 Devil East font is free for personal and commercial use. 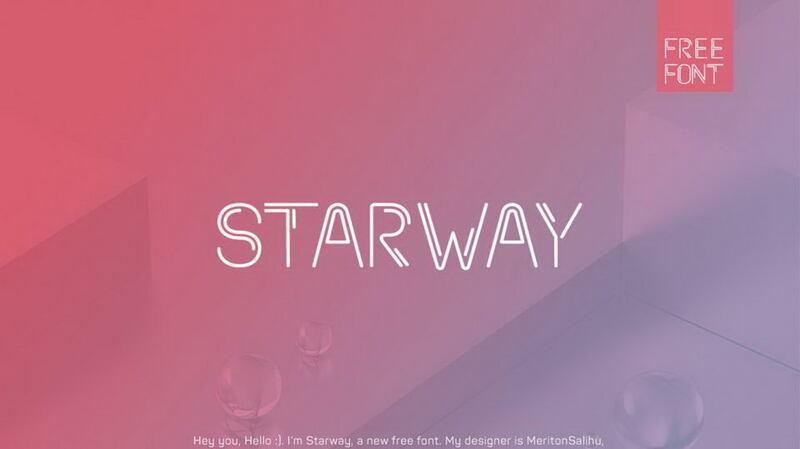 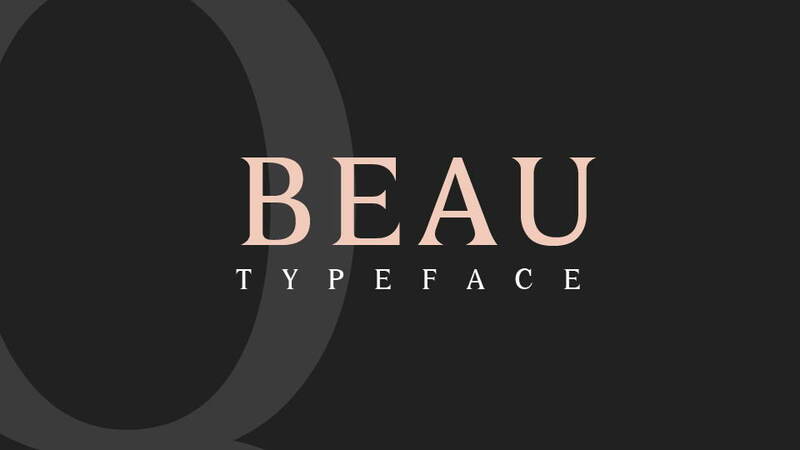 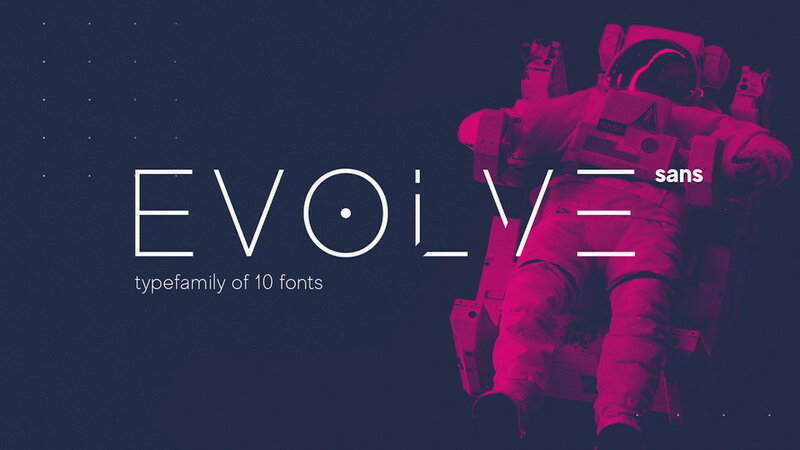 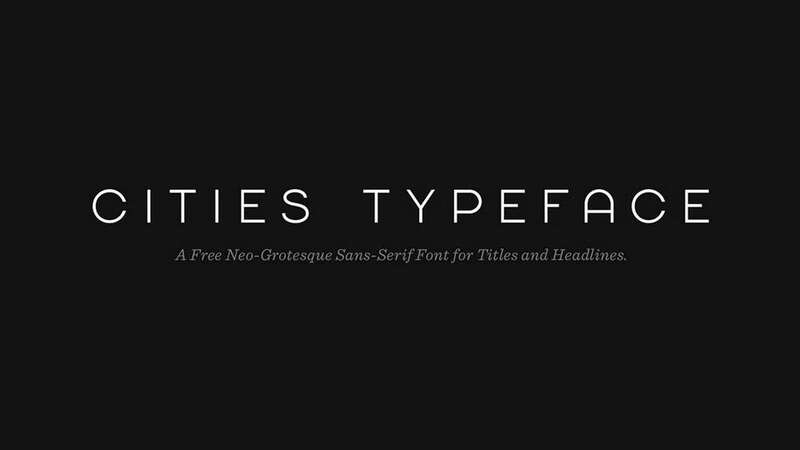 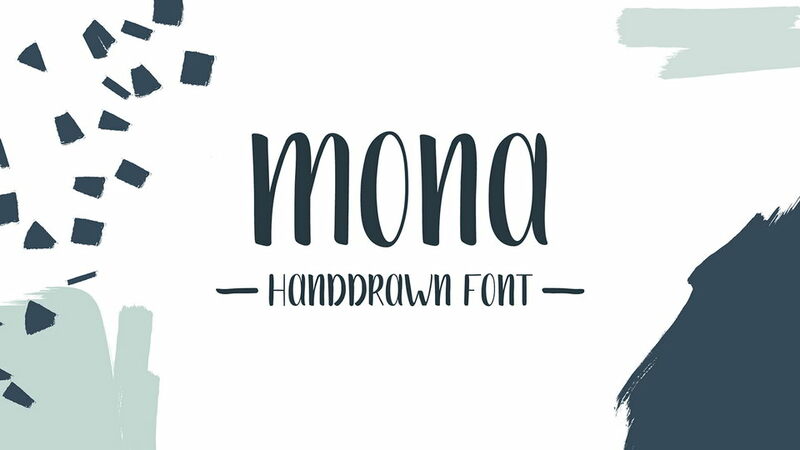 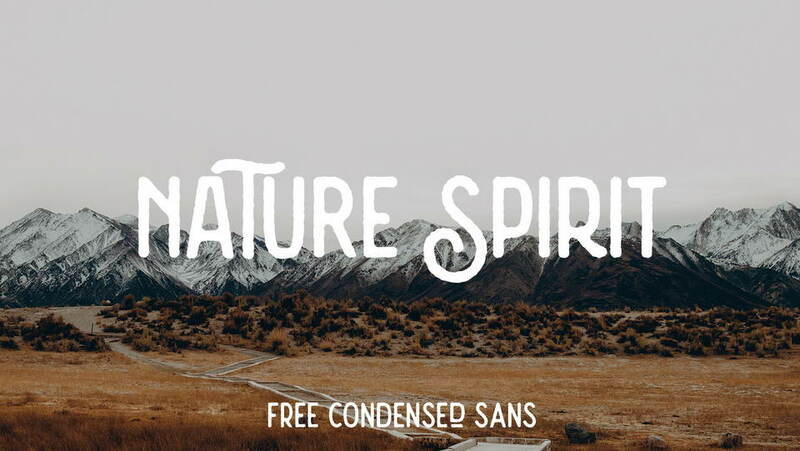 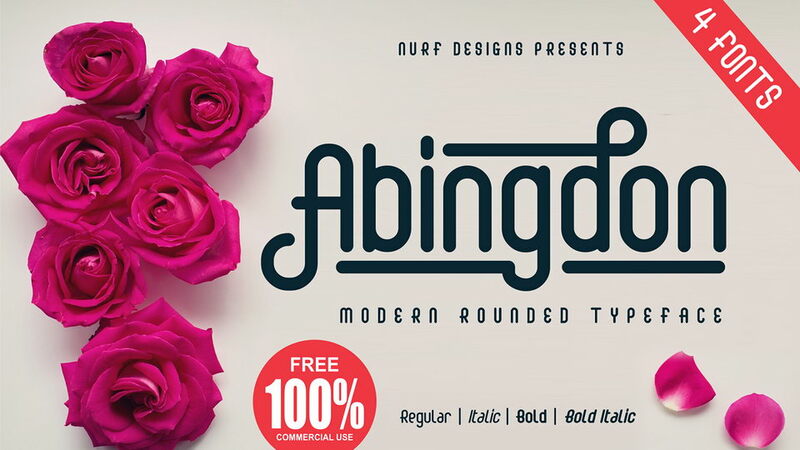 Thanks and appreciation to Ferry Hadriyan for sharing this font. 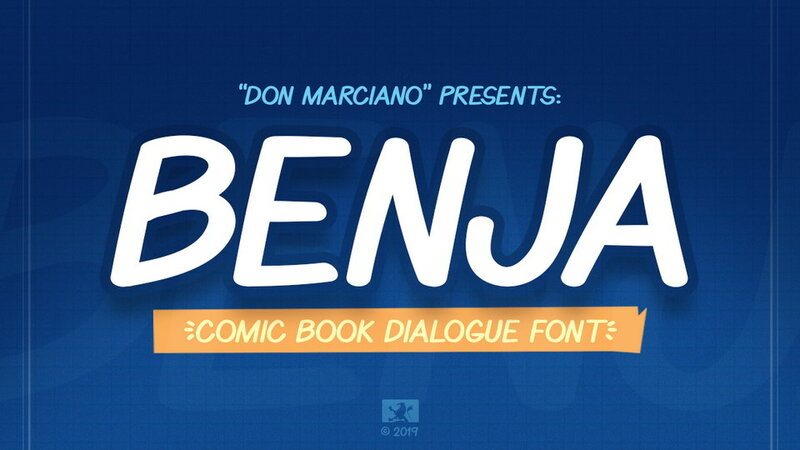 Don’t forget to check full version of Devil East typeface with a lot of alternates and swashes.